I am not sure if this is a Valentine's Day entry or a Food blog post. But anyway, I went out to meet up with my girl friend yesterday. 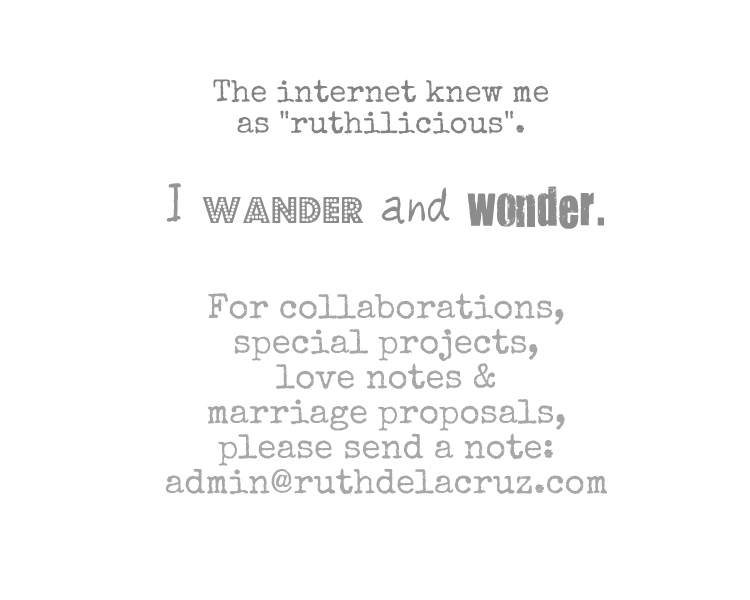 I was feeling a bit sad and confused lately - for reasons that are my own doing. 🖤 I wish to write a separate note about that. Anyway, sharing this awesome budget meals from Racks Blue Pate offerings (which I have actually discovered a few months ago in SM Megamall). Racks Blue Plate Specials offer serving sizes for solo diners. Diners get to enjoy Racks'' favorite offerings without ordering the whole platter. 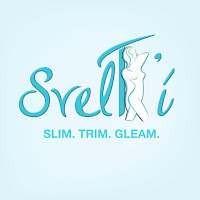 Prices range from Php 255 to Php 385. My friend ordered a Chicken and Rib Plate Php 385. 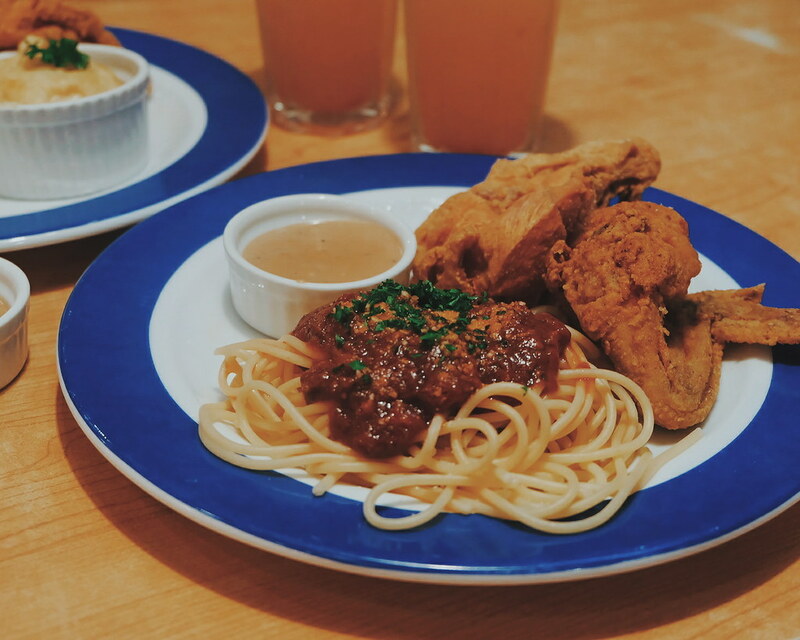 While I had the Chicken and Pasta Plate Php 275. 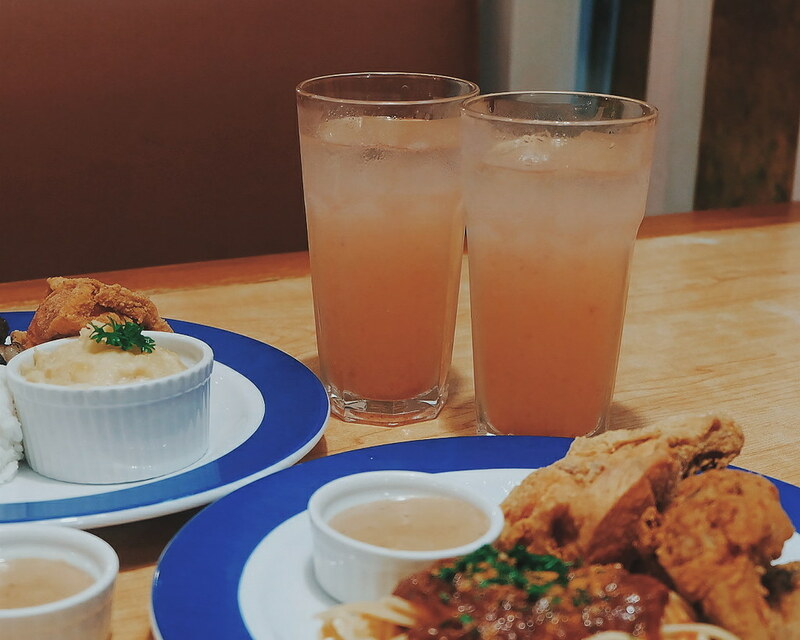 The meals come with choice of Pink Lemonade or Dalandan Cooler. The servings are just perfect for a solo diner with big appetite! My friend and I actually love the chicken. 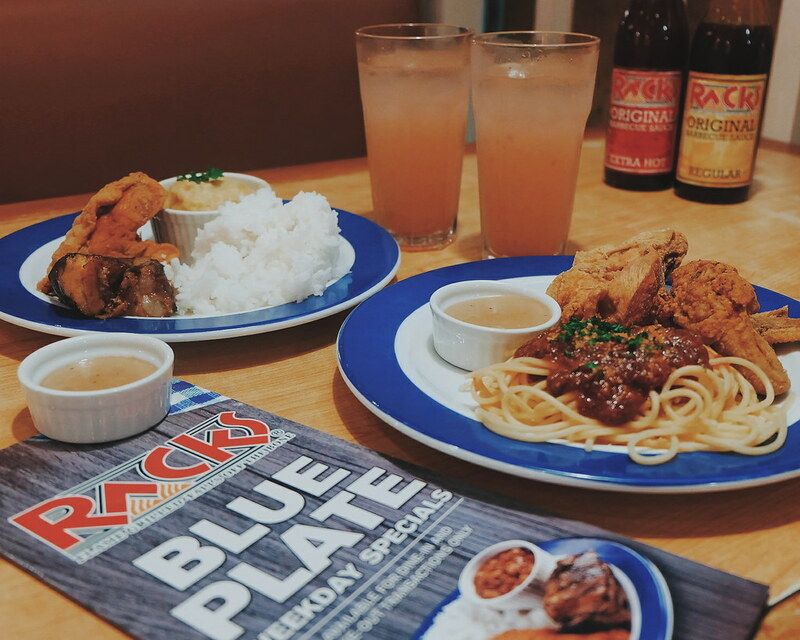 Racks serves the same quality of food even if you order the platter or Blue Plates Special. 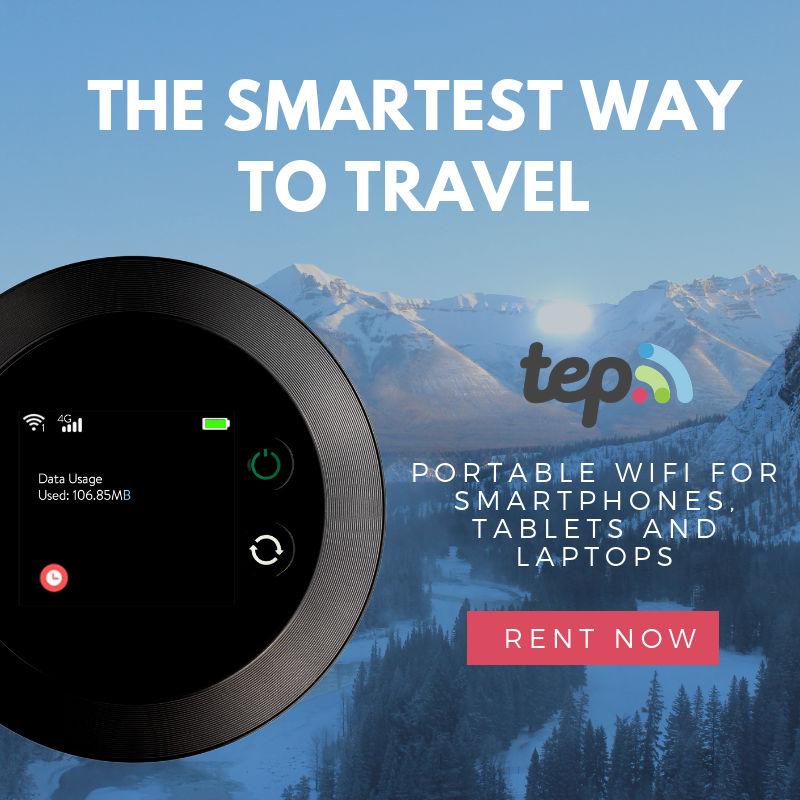 I think this is perfect for students, or working professionals who don't have much time to spend on work break. Comparing the Racks Blue Plate Specials to the regular platter prices, I think each plate is a good deal as compared to ordering a platter or half serving of ribs or chicken worth Php 500+. 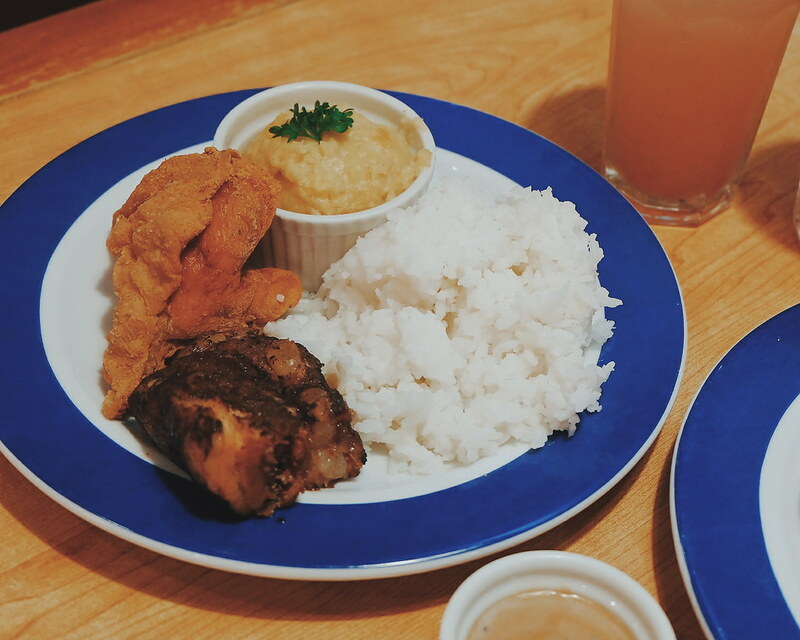 Chicken & Pasta Plate (Php 275), Fish & Chips Plate (Php 275), Rib & Chicken Plate (Php 275), Soup & Salad Plate (Php 255), Surf & Turf Plate (Php 385) Smoked Spring Chicken Plate (Php 285). So, anyway, we ended the day shopping 🤩 Thank you #D for everything!